By Xah Lee. Date: 2010-08-27 . Last updated: 2017-05-18 . 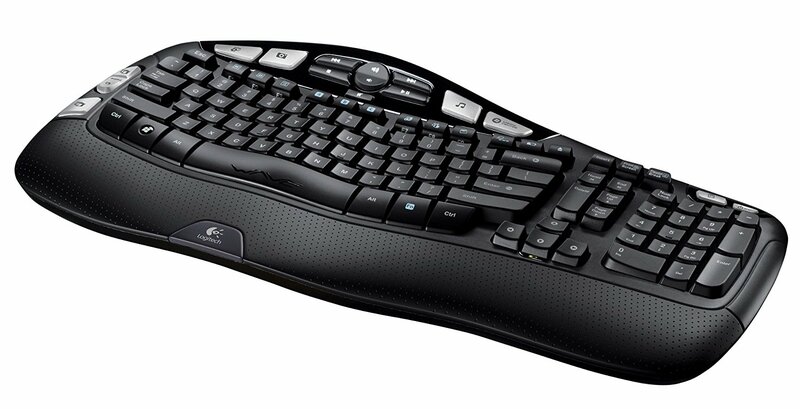 Logitech created this funky Wave keyboard sometimes in 2009. This is one of the worst keyboard. The keys for left and right hands are not split into 2 groups. So, your wrists still need to bend outward. It just dents up and down, i suppose because your index fingers are longer so it dents down there. If you don't mind straight keyboard, this might be a improvement over flat surface. But if you have any form of RSI, this keyboard is no good. I went to local electronics shop and tested out this keyboard. It's lousy. You know how some rubber dome key is such that sometimes when you try to press a key, it stuck and won't go down, due to the friction of the housing. 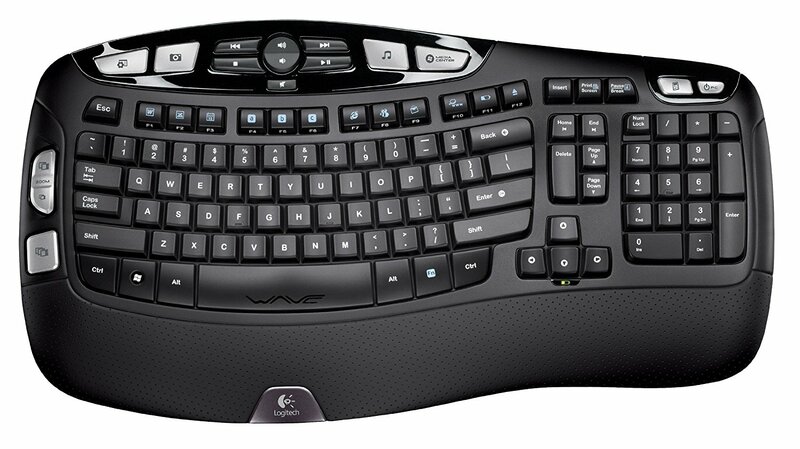 The Wave keyboard's keys are like that.